Your car is equipped with an automatic transmission. You stomp on the gas to pass someone on the highway. The transmission downshifts to keep the revs where you need them the most. It doesn't? Maybe you're missing this part! Cobra Jet Mustangs equipped with a C-6 automatic transmission were also equipped with a device to automatically downshift the transmission under hard acceleration. 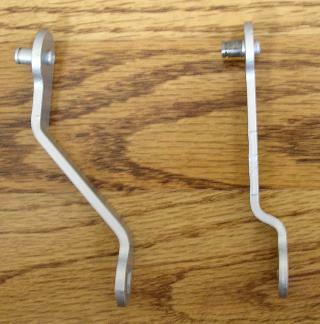 These kick down devices created a physical link between the accelerator and the shift linkage. In 1968, a mechanism with multiple rods and a cable was used. 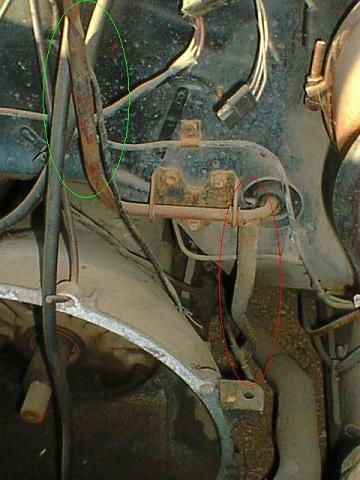 In 1969 and 1970, a rod and linkage mechanism was used. 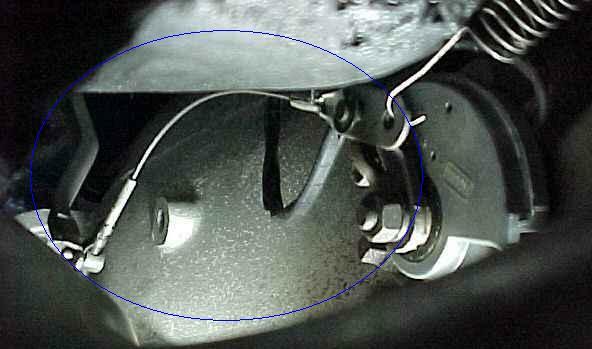 Differences exist because of changes in the accelerator during the model years and also because a shift lockout rod entered the picture at the start of the 1970 model year. 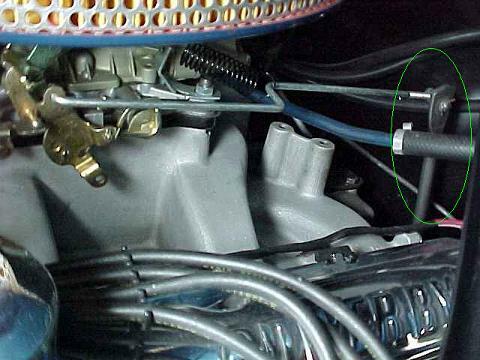 Note that the C6OZ-7A187-B cable was used for several other applications in addition to 428 CJ Mustangs. It was also used for 1966-1968 eight-cylinder Mustangs and 1967-1968 six-cylinder Mustangs. The 1968 cable and the 1969 rod are currently being reproduced. Thanks to Tom Cherry, Royce Peterson, and Larry Schwartz for the pictures used here.